2019 Ethics Bowl Team is Ranked 6th in the US! The State of NJ Honored our National Champion Ethics Bowl Team! National Ethics Bowl Champions 2018! Congratulations to the 2018 Bioethics Project Symposium Participants! The Ethics Institute is Celebrating 10 years! KPS is proud to announce it has received an extraordinary gift: $1 million for The Ethics Institute at Kent Place School from an anonymous donor. Kent Place Ethics Bowl Team Ranked 6th in the Nation! The 2019 Kent Place Upper School Ethics Bowl team is ranked 6th in the nation after the group's performance at the National High School Ethics Bowl. They competed against more than 20 other teams. 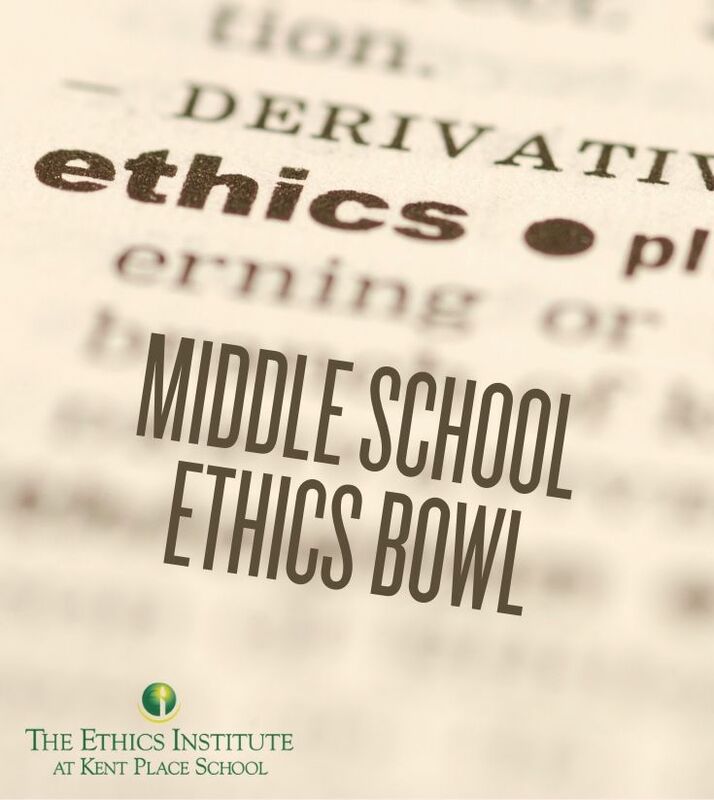 Learn more about our Ethics Bowl program by clicking the link above. 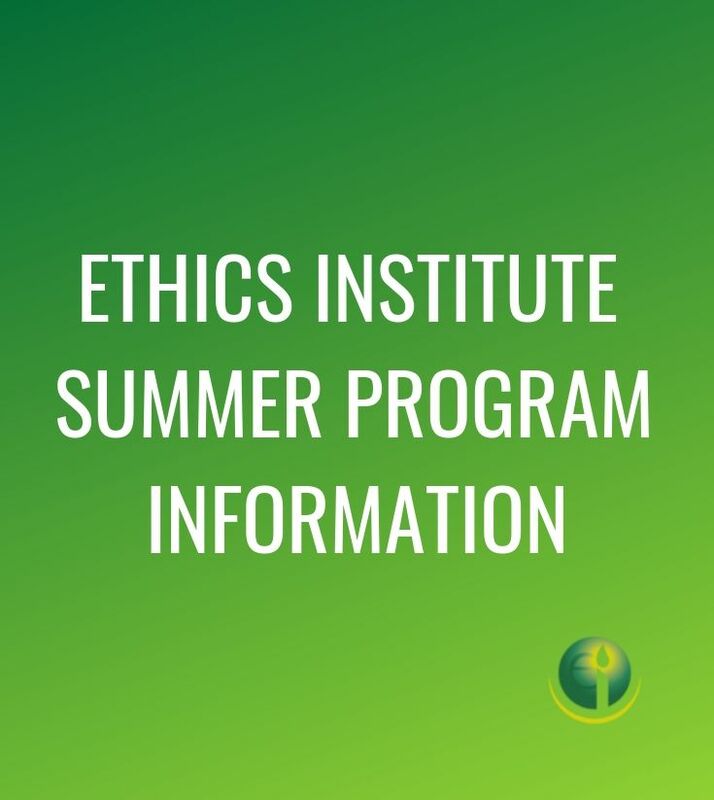 Register for Ethics Institute Summer Programs! 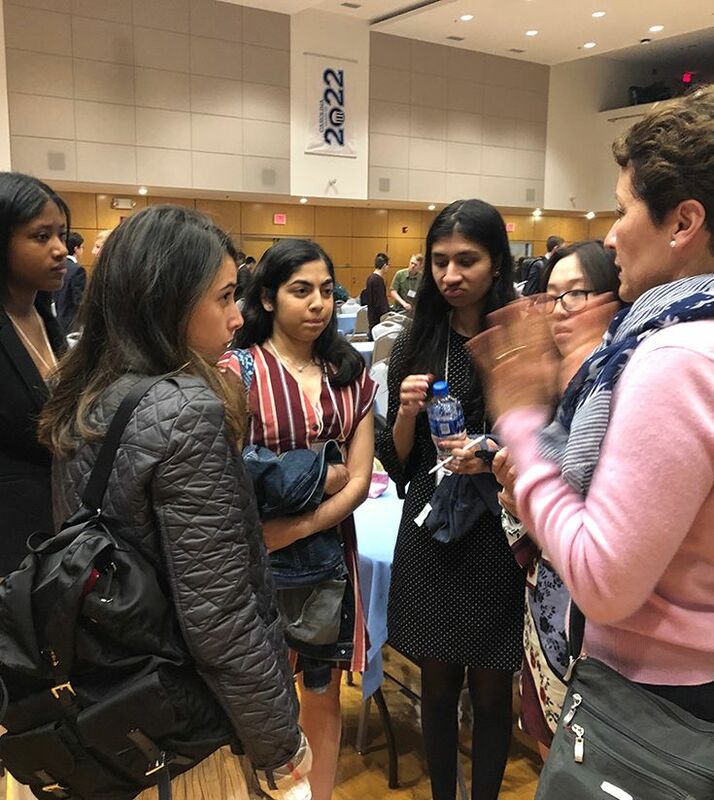 The Ethics Institute at Kent Place School has TWO summer 2019 program offerings for high school students: Ethical Entrepreneurship and STEM for Humanity. Learn more and register today! CLICK HERE for more information. Follow EIKPS on Social Media! Follow the Ethics Institute at Kent Place School on Facebook (fb.com/EthicsInstitute) and Twitter (@EthicsInstitute)! You can also view all of the updates on the Kent Place Social Mash Up Page.